Have you cracked you oil pan hitting debris in the road? Have you damaged the oil drain plug threads? Install this new oil pan. 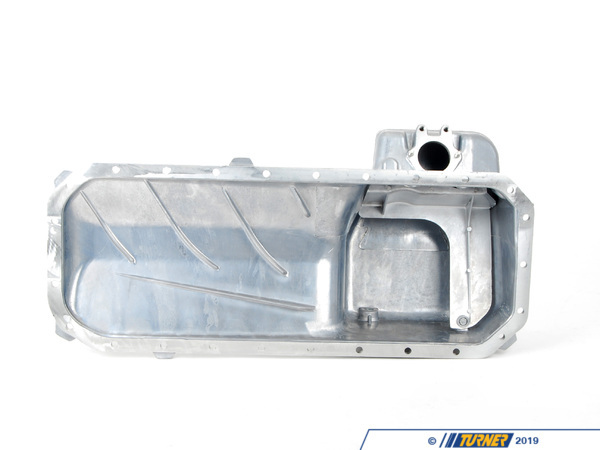 This oil pan fits BMW E30 325e 325es 325i 325is 325ic 1984-1991. 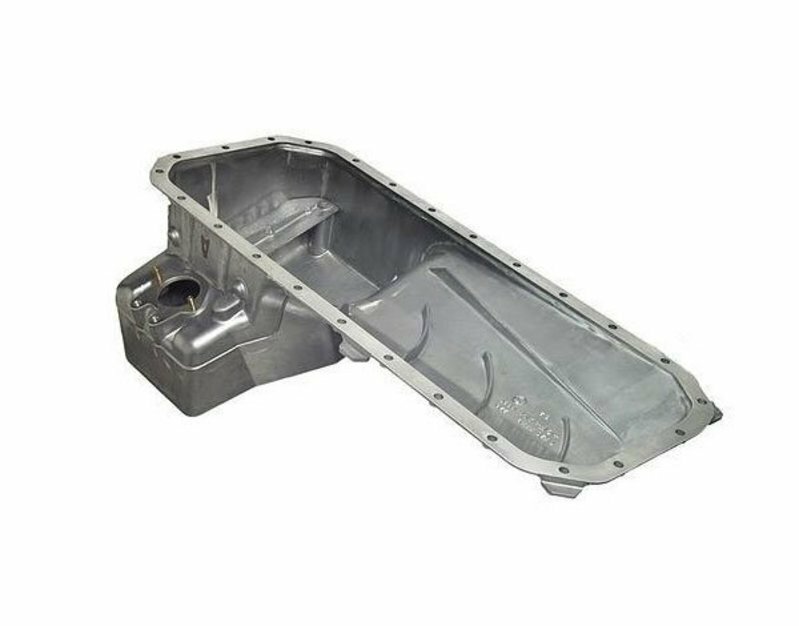 Mission Trading Company is a worldwide leader in the manufacturing of European, Japanese and domestic auto parts. With factories around the world producing parts to the most stringent of standards, MTC is there with the parts for your next project.